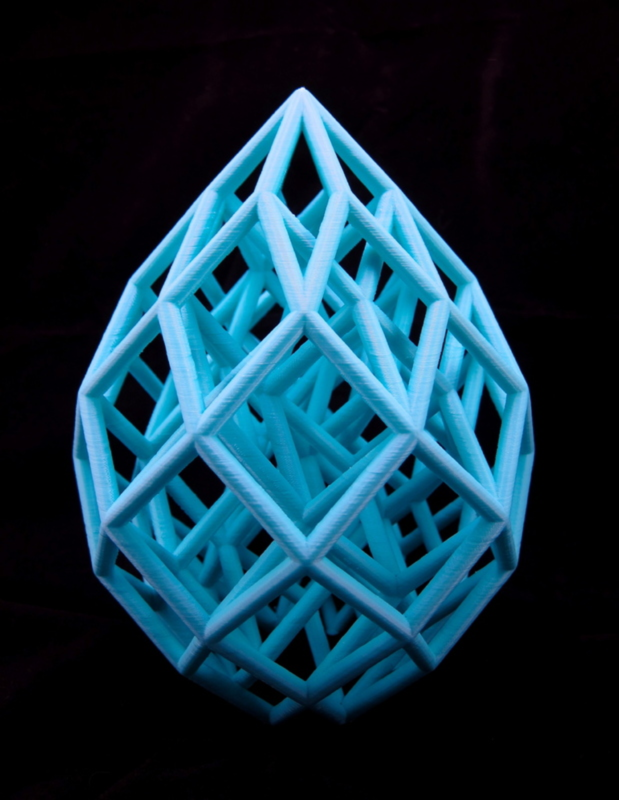 Printed Object: 8D Cubic Lattice Printed by John Abella #3dthursday « Adafruit Industries – Makers, hackers, artists, designers and engineers! One of my new favorite prints. 200mm tall – printed on my ReplicatorXL.